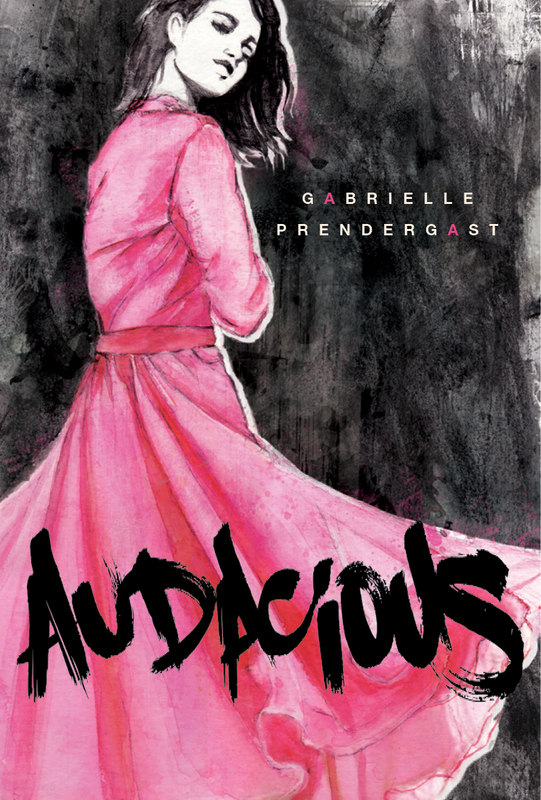 AUDACIOUS BOOK BIRTHDAY! GIVEAWAY WINNER! Technically my book has been born. I say technically because I’m not sure exactly where it is available yet, but I have heard that readers have been receiving it in the mail. So exciting! Speaking of exciting I just drew the winner of last weeks Banned Books Week Giveaway and it is HOLLY LETSON!!!! 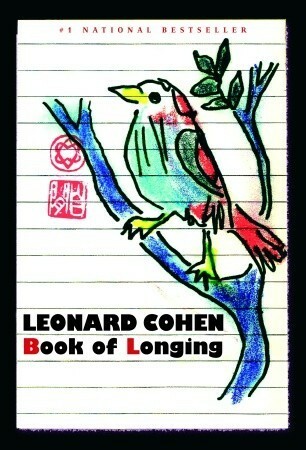 Send me your address, Holly and you will have your book delivered to you direct from the publisher. Congrats! I’m also running a book mark promo this week – if you tweet, Facebook or email me a picture of AUDACIOUS on a bookstore or library shelf I will send you a bookmark. If you include a picture of your receipt I will send you a button too! So head out on the hunt, peeps. I want to see what my baby looks like in the wild. 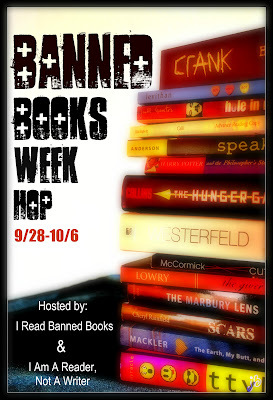 ← Banned Books Week Giveaway – AUDACIOUS! How exciting! Happy book birthday!